Victorian home with wooden flooring. 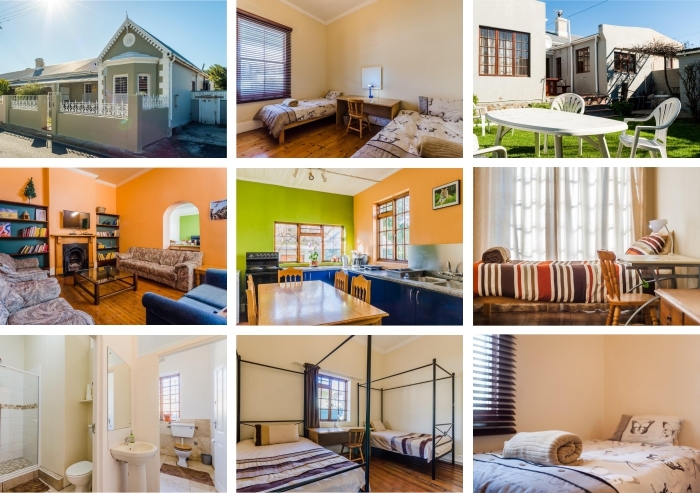 5 bedrooms furnished with twin beds, wardrobes, desks and wall heaters. Bedding, linen and a towel provided. Lovely sunny garden for relaxing. Burglar bars, individually programmed entry and armed response.